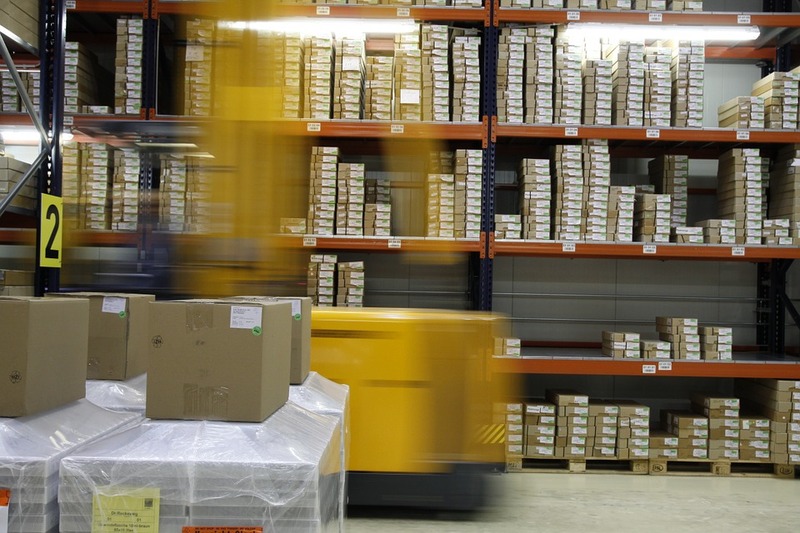 If you want to continue shipping your products and getting them there on time so that your customers keep coming back, you are going to need to have a strong relationship with your third-party logistics. More and more companies are starting to use 3PL for their transportation needs. With supply chains becoming more complex all the time, ensuring that things get where they are supposed to go is pretty challenging. But third-party logistics companies are experts in the industry and often bring a great deal of expertise and valuable resources to the table. But how do you create that strong relationship? The first step is knowing what you need. Before you can evaluate any sort of relationship or make any changes, you have to know what you desire from your 3PL. figure out what is going to be most important from your partnership, and go over your requirements and objectives before your relationship goes any farther. You need to let them know what your expectations are if you want them to meet those expectations. You should also be measuring performance regularly. The process starts with defining objectives, but ensuring that those objectives are met requires actual data that you can look at. Establish evaluation metrics and let your third-party logistics company know that you are using them.